Have you ever dream of having your own personal salon where you can be a master. This is the best time to show everything you can. 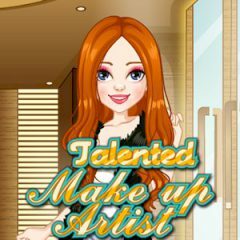 Spend all the procedures of this girl and create a unique look!